Writing a book takes a long time. These all were ebooks that I had planned on having out before the summer hit, but here it is after summer and they are finally ready. 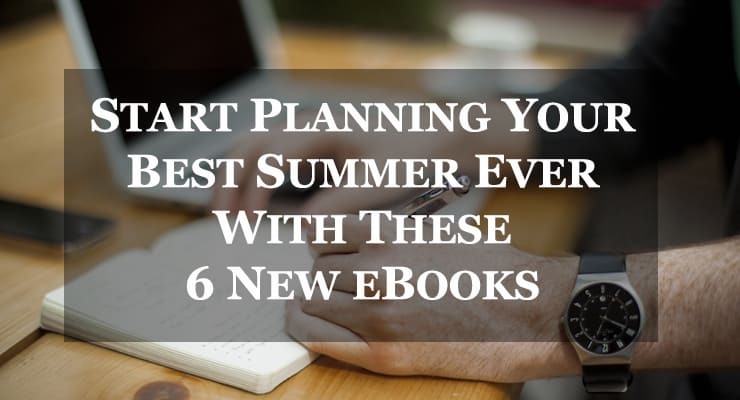 Some of you are already planning next year, and when it comes to programming, these ebooks will get a lot of use from your programming staff. As kids many of us grew up participating in Easter egg hunts every year. 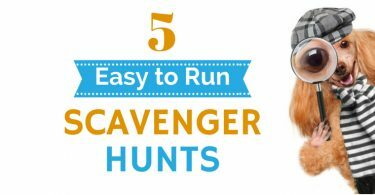 Most people, especially kids but also adults, love scavenger and treasure hunts. Why? Hunts provide a sense of suspense as we search for a list of items or solve clues and riddles as we go. They also provide a sense of exhilaration once we have gathered all the items on our list or we have solved all the clues to find the hidden treasure. It’s true that hunts can be challenging (and even frustrating) at times, but that’s also what makes them incredibly enjoyable and satisfying. The key to creating a hunt for others is to make it appropriately challenging for the age group. If you have ever tried to create a hunt, especially a treasure hunt, you know it can be tedious and time-consuming. The purpose of this book is to make the process of planning a hunt easy for you. Over half of the book are hunts that come from other camp professionals. They have been tested and approved at their camps. The Amazing Race seems to be a camp favorite when it comes to special events. And why not? It combines friendly competition and an international them (or a time travel theme if you’re really cool). Then again, you don’t have to have any sort of theme, as a program like this can be all about the variety of team challenges and the race. In this book you’ll find step-by-step instructions on how to put together your own Amazing Race. It also comes with templates for you to use for your clue cards. I must admit, I am a fan of game shows, especially the ones where I can play along without even being a contestant. In this ebook there are 9 game shows that have been adapted for camp (or any youth program). 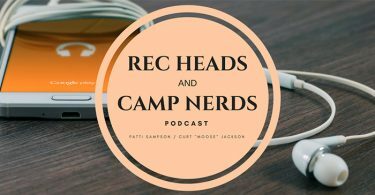 While it’s easy to involve the whole camp in a couple of these game shows, others have been adapted to include everyone in one way or another. One of the questions I get about doing a game show at camp is, “Doesn’t the game show need to be current, one that kids are familiar with?” My answer to that is, “Not at all.” I’m sure you do events and activities at camp all the time that involve things campers are not familiar with. Isn’t that one of the beauties of camp, to offer campers the chance to participate in things they aren’t familiar with? I have been running Let’s Make a Deal with kids for years and most of them have no idea that the show was ever on T.V. Yet, they have a blast. So, don’t worry if the kids (or even your staff) have never hear of the Newlywed Game or Hollywood Squares. They’ll love it as much as those who are familiar with the game show. Star Wars is back in a big way. Although, I guess it never really went away. Campers have always been familiar with the Star Wars universe. And, now, with a Star Wars movie coming out every year until at least 2020 and probably beyond, this theme will be a popular one for a long, long time. This ebook contains ideas for theme meals, activities, crafts, competitions and more. And that’s just the first half of the ebook. The second half is all about creating a Jedi Training camp. 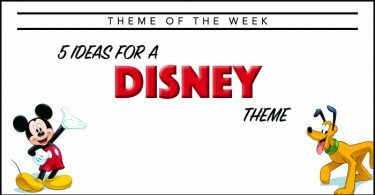 If you have ever considered doing a Star Wars or “Galactic” theme at camp, this ebook will save you hours and hours of time putting your theme week together. Okay, so we missed the 2016 Olympic season. 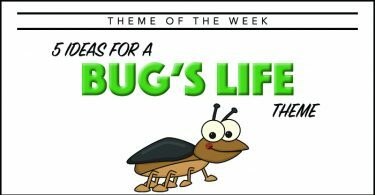 Lucky for us that this theme is one of the most popular themes at camp…every summer. 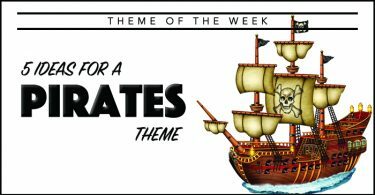 If you aren’t running an Olympic theme week but want to, check out this ebook. 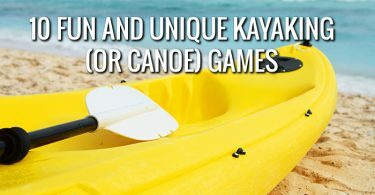 If you are already running an Olympic theme at camp, but it’s not gold medal worthy, check out this ebook. With the success of Marvel and DC movies, video games, TV shows, theme park rides, and comic book sales, the superhero genre is not going anywhere soon. In fact, there is an average of 7 superhero movies planned for release each year for the next few years. Now is the time for a superhero theme camp. Want some theme ideas including theme meals, activities, games, competitions and a superhero training camp? Then grab this ebook. Last year I ran a round table on programming ideas for teens. Many of the submissions from camp pros were incredible, so I had to turn it into an ebook. Working with teens can be challenging. How do you keep them engaged? 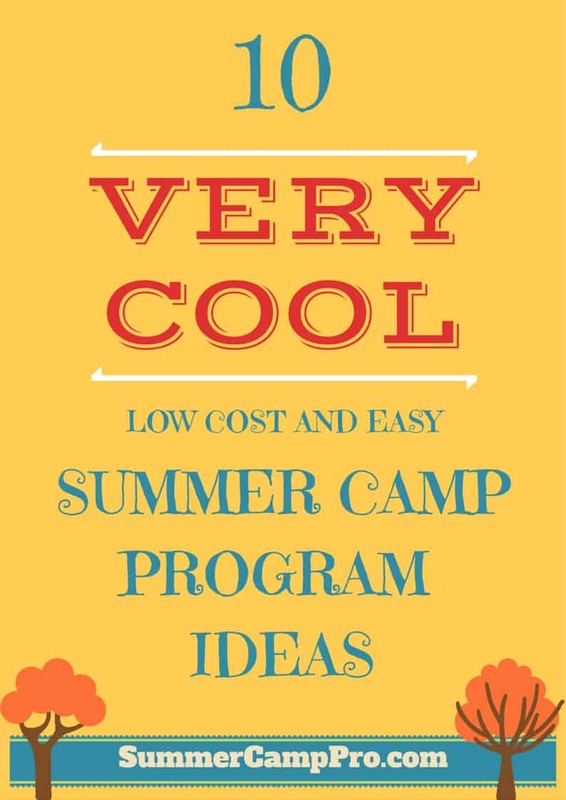 You’ll find 100 ideas that you can use for your teen program next summer. To view my other ebooks and resources visit my shop at the Patchwork Marketplace.